Tonight, The Mill is pleased to host an exclusive showcase of this year’s highlights from the inaugural D&AD Next Director Award, including the winning film by Daisy Jacobs titled 'The Bigger Picture'. Now in its second year, the award was set up to unearth the best directorial talent and promote it back to the industry. The competition was open to Directors with less than two years professional experience and saw some fantastic work entered. The winner, Daisy Jacobs, a London based British Animation Director, uses a hybrid of stop-motion and painted animation to create her unusual characters, which in this instance tell a story of two brothers caring for their elderly mother and the emotional strain this can put on relationships. Held at The Mill’s London studio, the event will include an introduction to the shortlisted entries alongside film screenings, including the D&AD Awards 2016 Title Sequence created by Mill+. 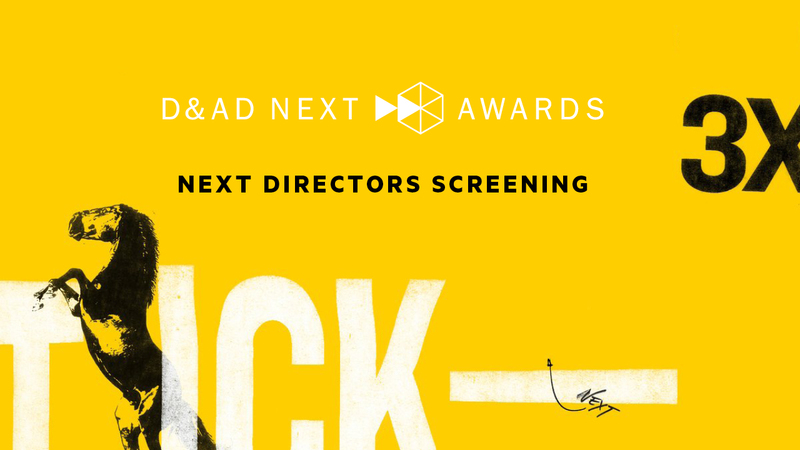 Head to the D&AD website for the full shortlist and to watch the winning film.